Spring is just around the corner and if you haven’t started on the track to a healthier you now is the time. No more I’ll start next week. Getting healthy and losing weight is not an easy task but can be done with daily motivation and never giving up. I have been working at it for sometime now and have had my ups and downs and still need to lose lots of weight. While on my journey of losing weight I learned a lot of important advise. Number one thing that is the most important, is drinking eight 8oz. glasses of water a day. But I never understood why. Well until I started doing it. Then I notice I didn’t have headaches anymore, I feel asleep easier at night and I even lost weight easier. I never realized how much such a simple thing could do so many wonderful things to your body. Not only that I felt so good and not always tired anymore. I have recently started juicing to help aid in getting healthy. Juicing has so many befits for me and my kids. The number one benefit for us is all the nutrients from the fruits and vegetables that we normally wouldn’t eat we get now. 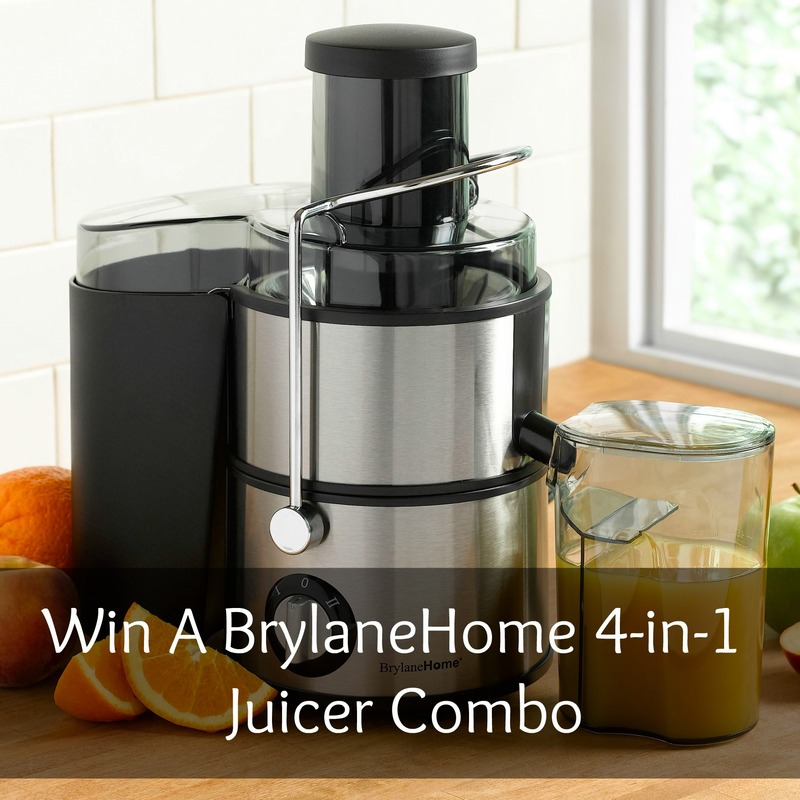 I found the perfect machine for juicing and that is the BrylaneHome 4-in1 Juicer Combo. 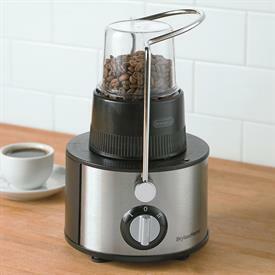 This innovative 4-in-1 kitchen system can be used a juicer, blender, chopper or grinder. It’s the ultimate kitchen appliance, especially when it comes to food prep! This wonderful machine comes complete with plastic jar, 48-oz. blender, 26-oz. chopper and 8-oz. grinder. Runs on 400 watts and is easy to hand wash. It can handle any fruit I have tried to juice, and I was able to make a couple of amazing juices in no time. The first juice I made up I call Strawberry Passion. This is a yummy drink anytime of day and taste great really cold or with crushed ice. -Begin by cleaning your fruit. -Next chop the whole fruit into chunks that fit easily in the juicer. -Next turn your juicer on and begin juicing. -Make your juice look pretty by adding a slice of strawberry for garnish and a peel of lime cut in a swirl. 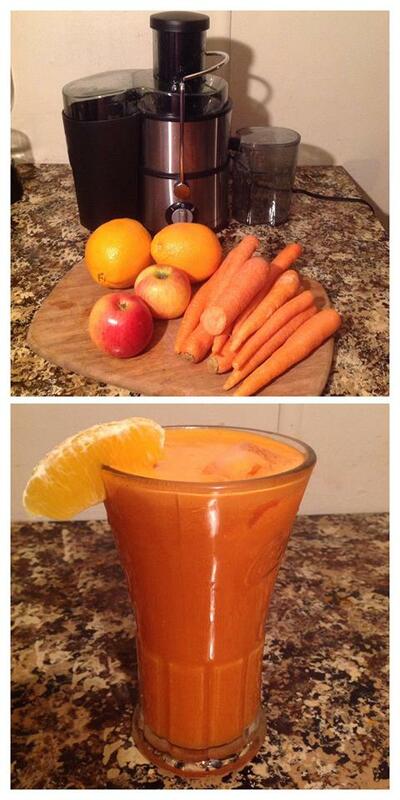 The next juicing recipe I created I call Morning Burst. This is great first thing in the morning. I feel like it gives me a burst of energy and I feel fabulous the rest of the day. -Make your juice look pretty by adding a slice of orange. I highly recommend the BrylaneHome 4-in-1 Juicer Combo. It’s well made and works great. You save a ton of money buying the combo at only $79.99. Just to do everything this machine does, you would have to go out and buy 4 new small kitchen appliances. I can tell you right now you would spend well over $200 for all that if not more. 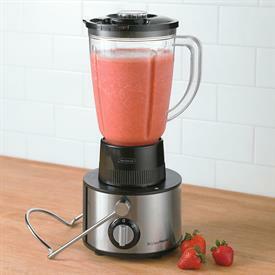 Grab this BrylaneHome 4-in-1 Juicer Combo at www.brylanehome.com. 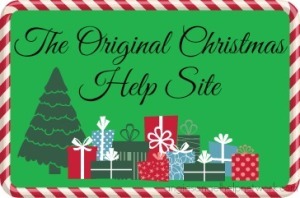 Shop Brylane Home for your kitchen housewares, storage and organization solutions,furniture and home decor, window treatments and fixtures, rugs, seasonal goods, great clearance bargains and so much more! Enter below for a chance to win A BrylaneHome 4-in-1 Juicer Combo/ GIVEAWAY CLOSE and the Winner is Kath B Persons. All winners are emailed and have 48 hours to respond before a new winner is chosen. I want to win as I have always wanted a juicer. I would love to make my own healthy breakfast smoothies. 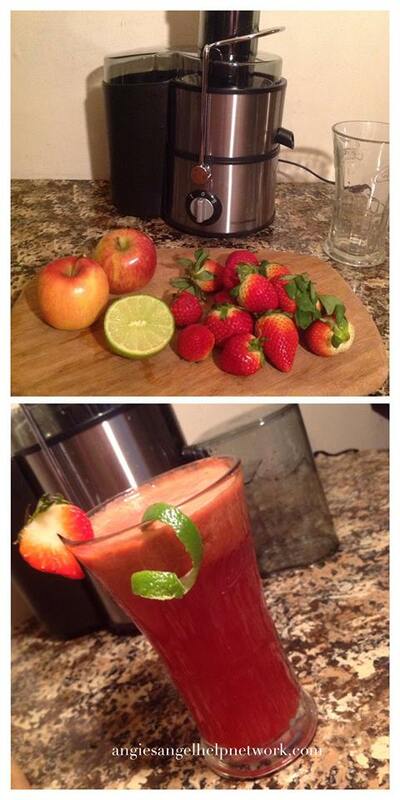 I want to start juicing..this would be perfect. I would love to win this so I could make orange strawberry smoothies. my fiance is very excited to start juicing, this would be a great surprise for her! I want to win because I really really want a juicer but I cannot afford one! i want to win because i am trying to eat healthier and drink more juice. Because I’ve juiced for decades. I always start with a base of carrot, apple, ginger and some citrus (usually orange, lemon or lime). I’ll use this and appreciate it. 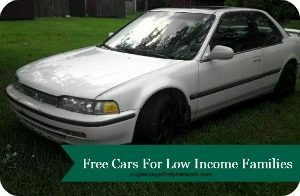 It won’t just sit on a shelf or be offered for sale on Craigslist. I’m just getting ready to juice for 30 days. I’d love to win this!!! I want to win because I’m trying to get healthier. I love healthy things and juice tastes so good! We don’t have a juicer…but I’d love to have one. I want to win because I need to eat more healthier. I’ve never had a juicer, and it would be nice to have fresh juice. I want to win so I can have a healthier diet. I want to win because I think juicing is very good and healthy for you. I need a healthier diet. i would like to win this so i can make healthy tasty drinks. I would like to win because I need a healthier diet. I would love to make some homemade juices that are healthier than store bought ones! 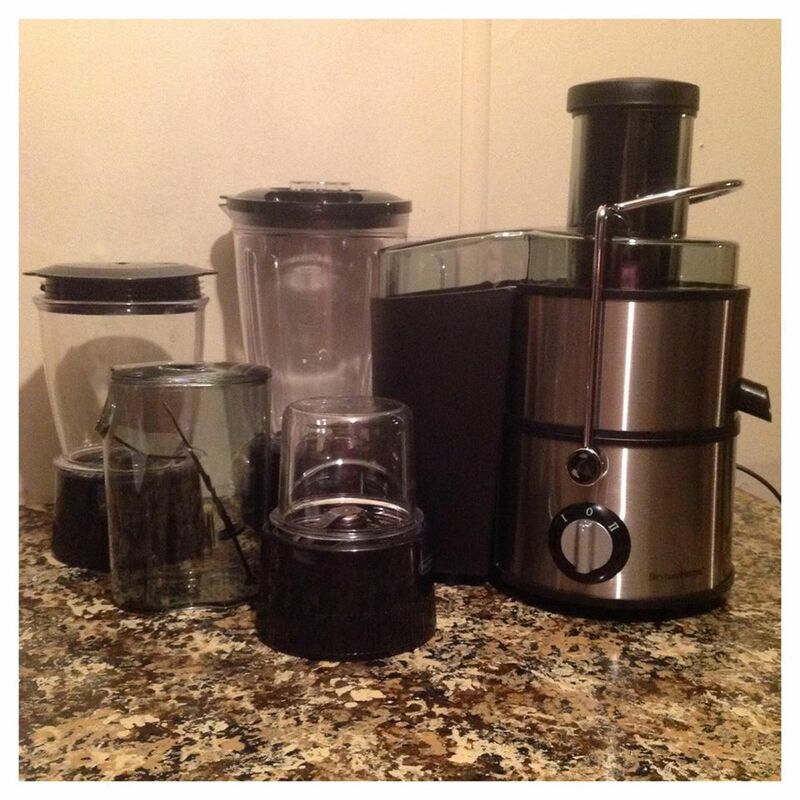 I would love to win this juicer combo…I am really interesting in juicing but I need the right equipment! I want to win so I can make some tasty juice drinks. I want to make healthier food. 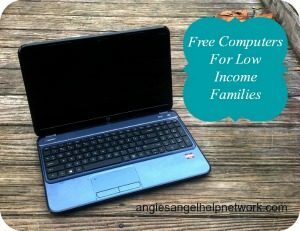 I want to win so this can help me and my family eat healthier and have a healthy alternative to soda and artificial sweeteners. I have seen different documentaries lately about how fresh juice can help cleanse the body and have been wanting to try it for a while now. However the part about purchasing the juicer has yet to happen. I have wanted a juicer for forever!!! 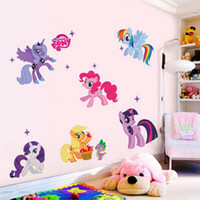 This one looks wonderful !! Yum! my husband and I are trying to do clean eating for the year. 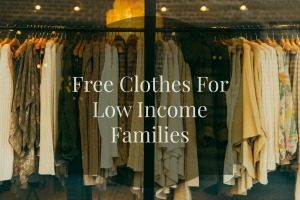 This would be great to help us with that! I have been wanting to by a juicer so this would be a great win. My old juicer dead, I’d like to have a replacement. I never owned a juicer would love to try it out. I have PCOS and want to start juicing to improve my overall health and fertility. I don’t currently have a juicer so winning this would be amazing! 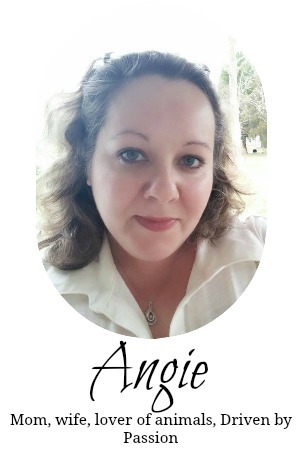 I have so many health issues to win this juicer it would be amazing to have better health. Thank you for this awesome contest. I want the health benefits from juicing and cant afford to buy one. I would love to win because our blender is broken and I always wanted a juicer. This would be a perfect appliance for our kitchen because of its 4 in 1 feature. All the things we need. A juicer would make for much healthier eating! I would love it. I want to win this to help me meet my healthier goals this year. I would love to win, because I need a good juicer. I want to win because I have been wanting a juicer as a way to try to get more fruits and veggies in my diet. I have wanted to start juicing for awhile… and this would give me a reason to do so! Thanks! Wow, this would be my best friend! my husband has been wanting one of these!!! I have wanted a juicer for so long and just haven’t been able to get one. i would love to be able to make healthy juices. I want to win because I have heard all the benefits of juicing and I would love to give it a try. I just have not had the money to spare to buy one. I would love to try some new smoothies for breakfast. What a great space-saver for a small kitchen like mine! I would love to win. I think it would help me with my weightloss program. I would love to have a juicer for so many reasons, i want to be healthier and have wanted one for so long!! I’d love to be able to make some fresh juice for my family. This would also be handy for making other drinks, like smoothies too. I want to eat healthier so fresh juice is a good start. i want to win so i can use it for making healthy juices including vegetables. This would be awesome to make my kids healthy drinks. I am eating healthier and trying to eat more raw roods. I have read that juicing can help get the most nutrition out of many fruits and veggies. I would like to start juicing but don’t have a juicer. 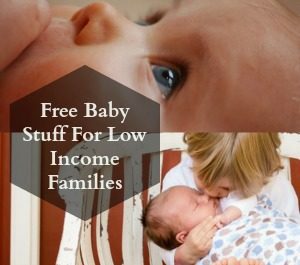 I’ve heard many good things about juicers and would like to be able to make juice for my family!